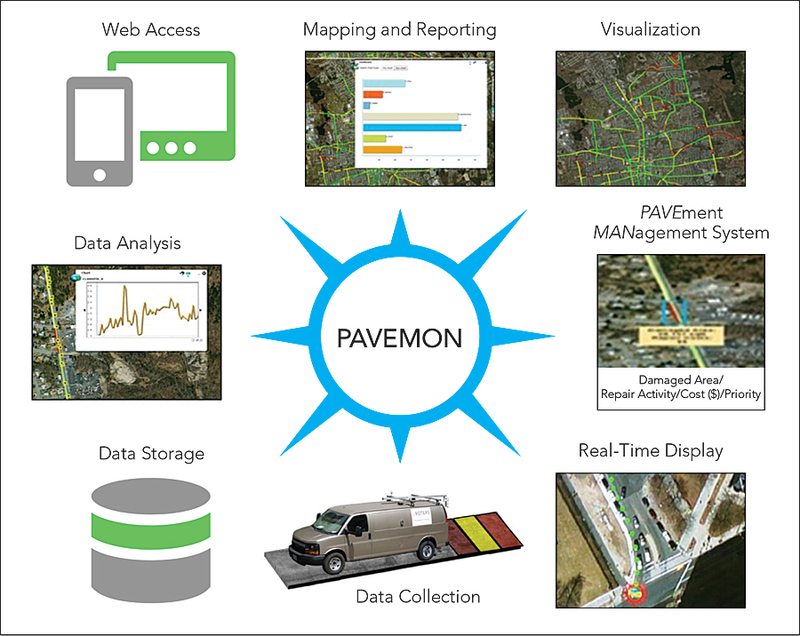 It is neither efficient nor feasible to carry out surveys frequently, so road survey information becomes quickly outdated, which renders maintenance schedules ineffective. 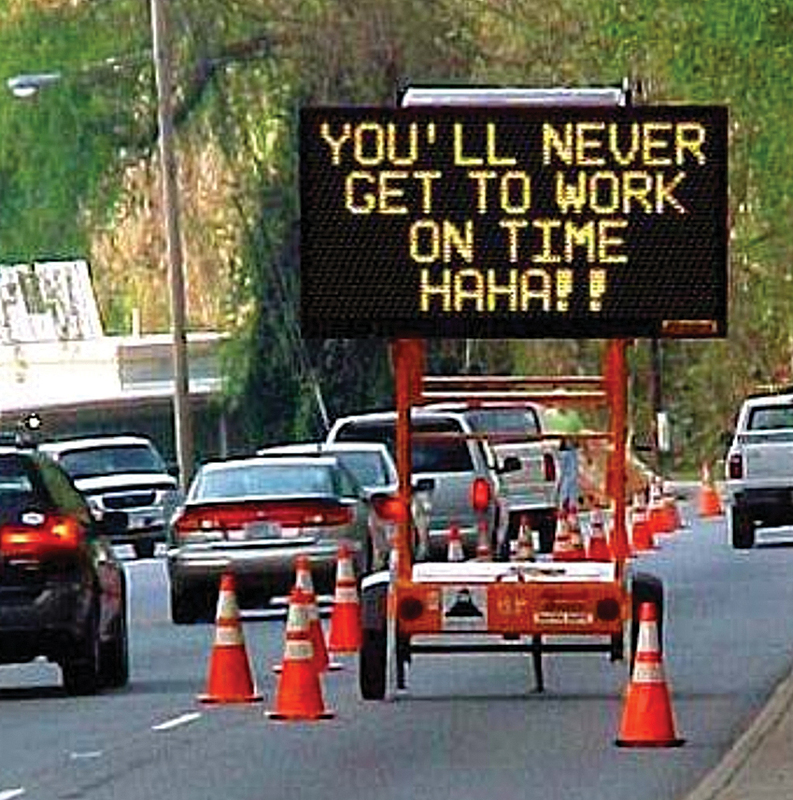 When a city finally discovers there is a problem with a road, it's already too late. 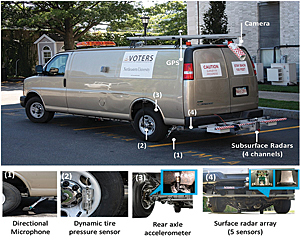 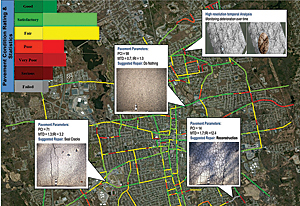 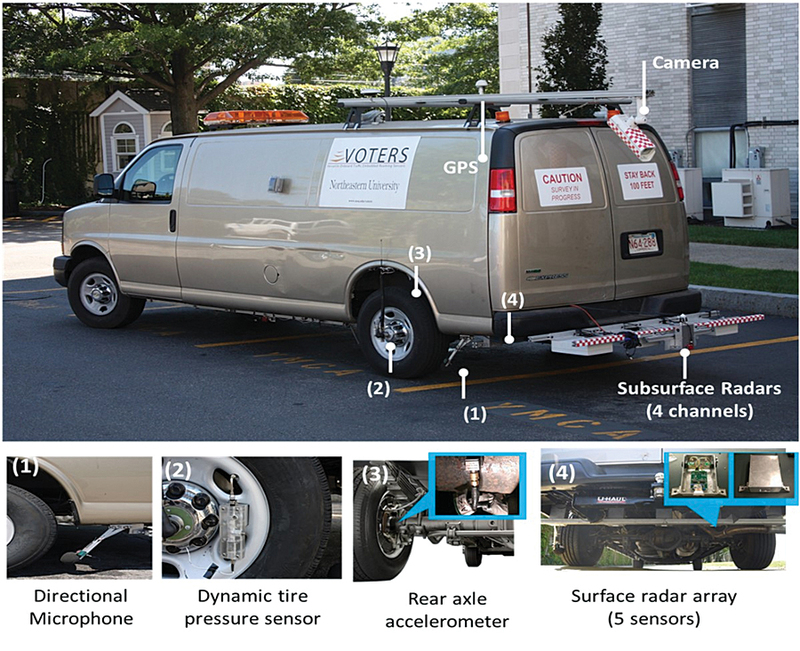 VOTERS technology is an autonomous sensor package that not only maps surface defects but can also locate potential pavement failures before they occur. 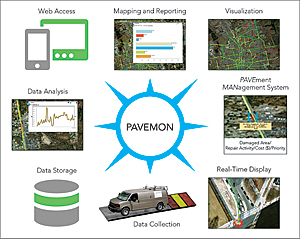 Using ArcGIS, five years of studying the use of VOTERS have been showcased using PAVEMON. 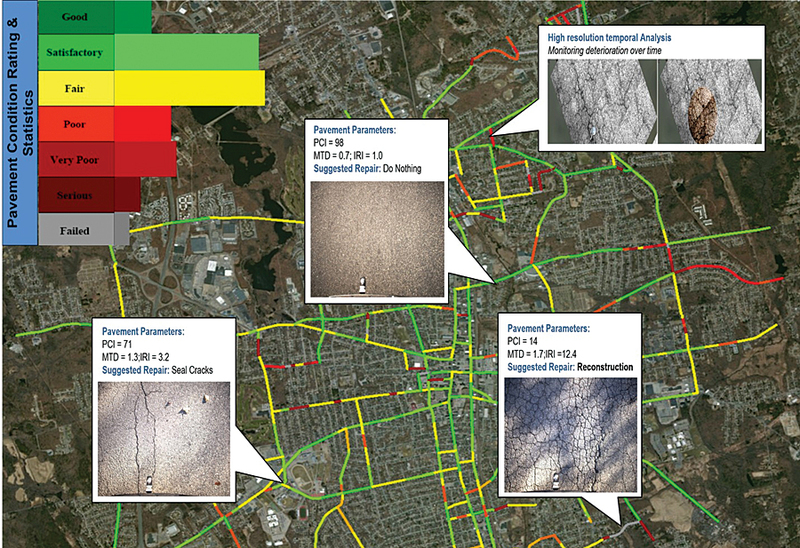 The positive reception it has received is a reflection of the VOTERS team's hard work and Esri's well-developed platform.